FOR IMMEDIATE RELEASE GOODALL HOMES ANNOUNCES EXPANSION INTO KNOXVILLE MARKET Rachael Holland Overall Director of Marketing Goodall Homes 615-604-3810 roverall@goodallhomes.com May 8, 2017, Nashville, TN – For over 30 years, Goodall Homes has built new homes in the Nashville market. 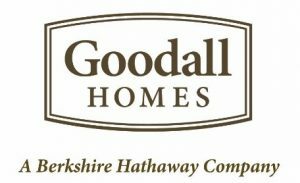 Today Goodall Homes, a subsidiary of Berkshire Hathaway’s Clayton Properties Group, announced its expansion into the Knoxville market. The homebuilder plans to open three neighborhoods in the areas of Hardin Valley, Maryville, and Oak Ridge with more to come. Goodall Homes is a leader in the Nashville area with over $145M in sales in 2016 and ranks #1 in revenue according to MetroStudy. “This will be Goodall Homes’ first expansion outside of Middle Tennessee,” said Bob Goodall, Goodall Homes President & Founder. “We’re excited to be coming to Knoxville. Knoxville and the surrounding areas are growing and vibrant, and we look forward to providing a customer experience that is second to none.” Goodall Homes plans to open for sales this October. Construction in the new neighborhoods will begin in May. “Floorplans will range from 1700 sq.ft. to 3000 sq.ft. with prices starting in the mid $200k’s to low $300’s. We plan to open for sales beginning in October of this year,” said Goodall Homes Knoxville General Manager, Koby Dumont. The homebuilder currently builds new single family homes, townhomes, courtyard cottages & villas in the Nashville market. They plan to initially build single family homes and courtyard cottages in the Knoxville neighborhoods. "When we partnered with Clayton, one of our goals was to expand into a new market,” Goodall said. “It’s exciting to see our vision come true, and for it to happen in Clayton’s backyard, the Knoxville market, makes complete sense.” To learn more information about Goodall Homes and upcoming Knoxville neighborhoods, visit: www.GoodallHomes.com About Goodall Homes Goodall Homes is a subsidiary of Berkshire Hathaway’s Clayton Properties Group. President & Founder, Bob Goodall, Jr., began building new homes in 1983. Goodall Homes builds single-family homes, townhomes, courtyard cottages and villas throughout Tennessee. The Goodall Homes team mirrors Bob’s commitment to service and excellence in homebuilding. This commitment has been recognized through awards such as the National Builder of the Year by Professional Builder magazine (2014); NAHB National Housing Quality Silver Award (2016); NAHB National Housing Quality Bronze Award (2012), The Nashville Business Journal’s Fastest Growing Private Companies 2016- 2012; The Tennessean’s Top Workplaces 2016 - 2013; and The Nashville Business Journal’s Best in Business Award finalist in 2017. For more information about Goodall Homes, visit GoodallHomes.com. About Clayton Founded in 1956, Clayton is proud of its history of providing affordable, quality homes. The company is committed to opening doors to a better life and helping to build happiness through homeownership. 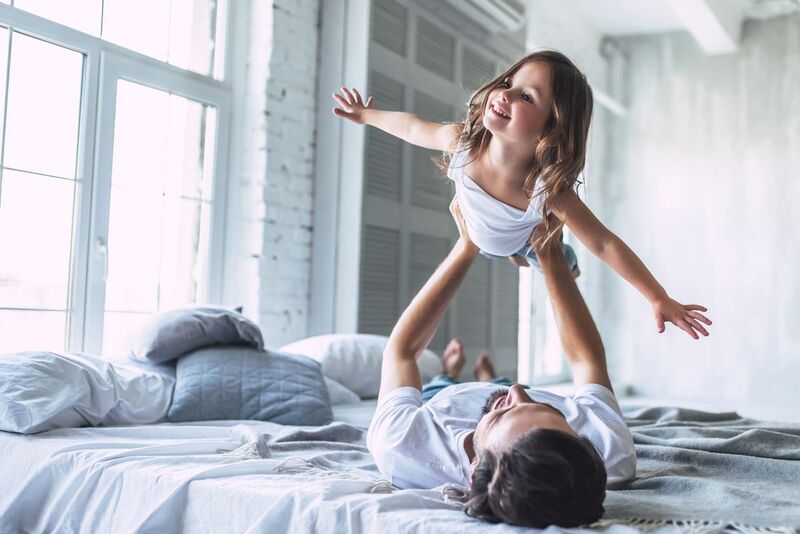 As a diverse builder committed to quality and durability, Clayton offers traditional site-built homes, modular homes, manufactured housing, tiny homes, park model recreational vehicles, college dormitories, military barracks and apartments. In 2016, Clayton built more than 41,000 homes. Clayton is a Berkshire Hathaway company. For more information, visit claytonhomes.com.